Hello and welcome to your local chimney sweep. Lots of more people today are now searching for a local chimney sweep online. With so many chimney sweeps online, which do you choose? More importantly how do you know the chimney sweep you are looking for is the right one? 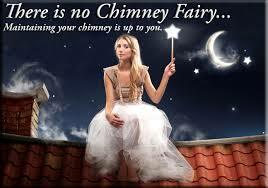 To start with we will tell you when searching for a chimney sweep what to avoid. There are lots of local chimney sweeps about and lots of chimney sweeps online but there are a few things to note. You only want to use a chimney sweep who is registered with an organisation or governing body. Most legitimate chimney sweeps that you search for online will be a part of one. One biggest and most trusted organisation a chimney sweep can be registered with is N.A.C.S (National Association of Chimney Sweeps) they ensure all chimney sweeps registered with them are trained to a high standard which involves an intensive 3 day course. Besides all their chimney sweeps being trained up they also ensure that each and every member carries full public liability insurance. Most chimney sweeps who advertise online will say they are insured, but not many are. Finally and most importantly when looking for a local chimney sweep online is to ensure they give you a legitimate certificate at the end. All N.A.C.S members are issued with these certificates to hand over to a customer when the job is complete. You may be thinking now, why when I have found a chimney sweep online do I need a certificate? The certificate will prove to your building insurance company that you have maintained and had your chimney swept by a trained a qualified chimney sweep. Another important topic to consider when choosing a chimney sweep either online or local is price. Chimney sweep prices can vary by area, however we have found that most chimney sweep prices by legitimate chimney sweeps tend to all revolve around the same kind of figure. Typically the standard rate for a chimney sweep to sweep your chimney will usually start at around £30.00 and should cost no more than £40.00. In our opinion any chimney sweep who is charging more than £40.00 is over charging the customer and any chimney sweep who is charging under £30.00 is obviously not doing the job as a living and therefore very unlikely trained or insured. However as with us at your local chimney sweep you will receive discounts if we are sweeping more than one chimney in your property at the same time. The simple reason for this is we are able to save money on fuel costs when travelling to and from jobs etc and also save on time, therefore we feel a discount to you is fair. As you have probably found when searching for a chimney sweep online or local, chimney sweep prices can be different. We feel though that if you do your research properly you should have no trouble at all choosing a chimney sweep who will know exactly what they are doing and who is able to leave the required paper work for your building insurance. 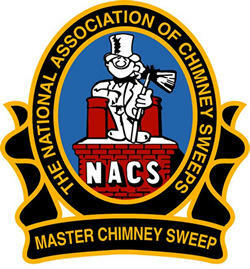 One thing you will notice that is different with your local chimney sweep to other chimney sweeps is that we are master members of N.A.C.S as with others who are just members. The big difference with your local chimney sweep being a master member is simple. Your local chimney sweep has received more advanced training at extra costs and have more experience within the industry. With so many different appliances out there and so many different chimneys (believe it or not chimneys don’t always just go up straight) we have shown through training and years of experience that we can sweep every different chimney out there and every appliance. Biomass boilers are becoming increasingly popular these days. Do you know or have you seen a chimney sweep online advertise that they sweep these? We bet you haven’t. They are far more advanced to sweep and definitely require the extra knowledge to sweep effectively. Luckily though your local chimney sweep has an extensive knowledge and experience in sweeping biomass boilers. We hope you have found this information useful when searching for your next chimney sweep online or a local chimney sweep. 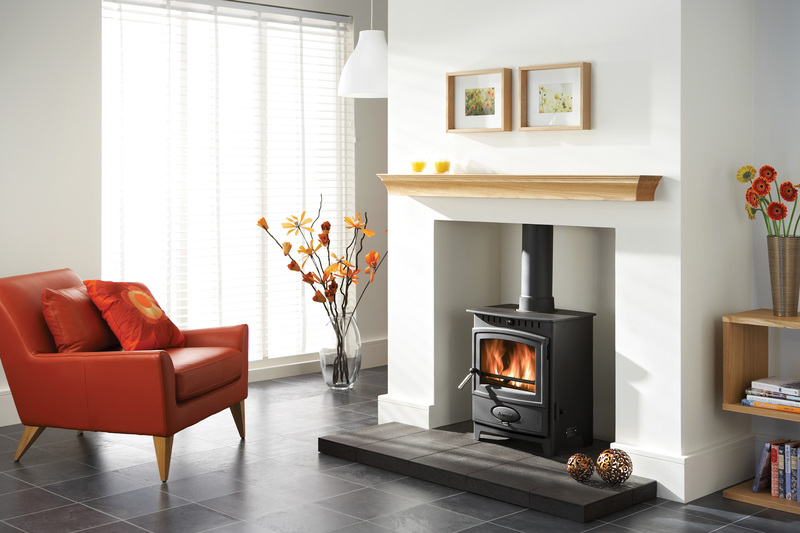 Further more we hope we have given you a good insight into chimney sweep prices. Hopefully we have shown you that your local chimney sweep is the right company for you to choose when looking for a chimney sweep, however if we haven’t we hope we have helped you in making the right choice when looking for a chimney sweep online.